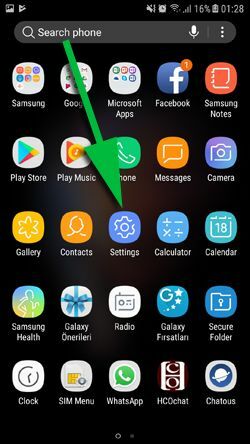 Roaming can be pain for you if you would like to get backup and there are many reports that users are getting error while they have roaming connection. If you are getting WhatsApp backup error in roaming, you will find a solution for Android on this page. We have tested this and it is working good at the moment. If you are having any problem, please feel free to comment this page. We will answer you as soon as possible with alternative solutions. This error is not actually about the application nor your phone. This is completely about settings of your phone. We recommend you to not to change your WhatsApp settings for this problem at all (If you already have proper setup though). Tap Settings on your phone. Select Connections from the settings menu. Restart your mobile device for a few times and ensure that Data Roaming is enabled. You can do all steps above on old Android versions too. That will take only 3 steps. 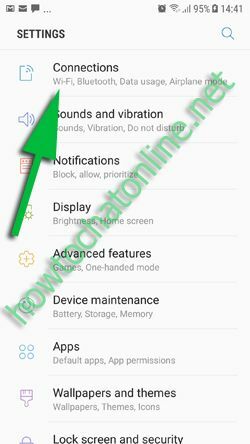 Tap Settings on your Android device. Finally restart your device for a few times and ensure data roaming is working. 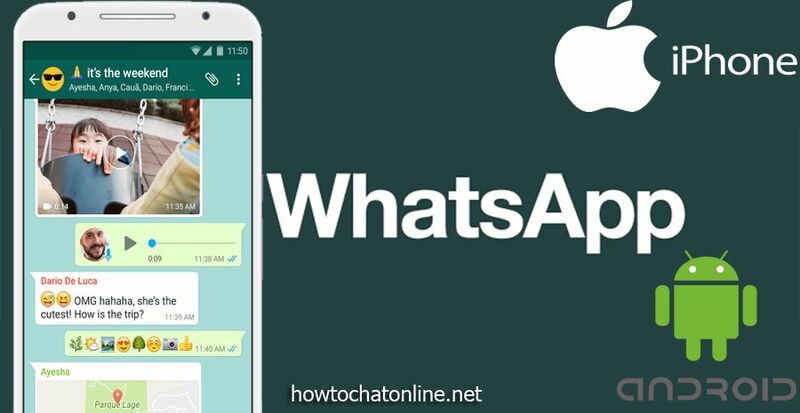 Recommended: How to Save (Backup) Your Messages on WhatsApp? You are getting this problem because of you haven’t enabled data roaming at all. Whenever you go abroad and want to use Roaming, you will need to enable this feature. You can find all steps above. Please don’t forget to restart your Android phone or tablet after you enabled Data Roaming. If you have any questions about WhatsApp backup error in roaming, please ask us.